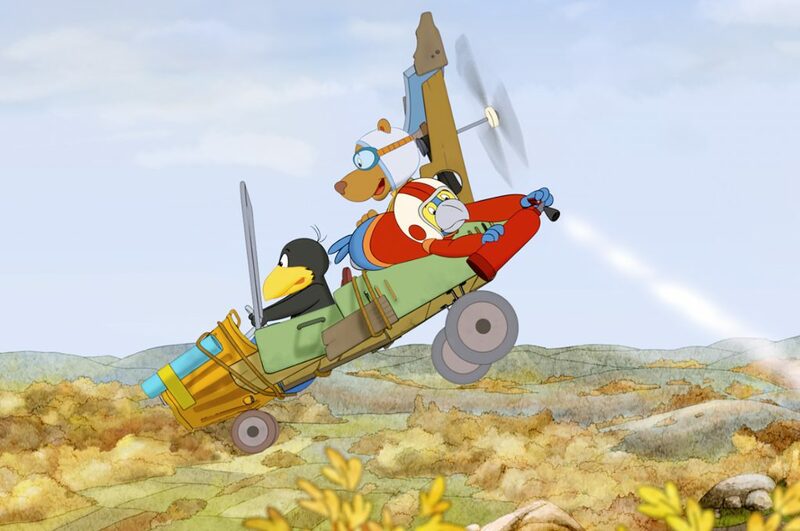 RAVEN THE LITTLE RASCAL – THE BIG RACE, won the online vote among three animated movies to be aired Friday, August 17th on KiKA, the German kids TV channel. On top, the movie broke this year’s slot record with the highest market share in 2018. A huge thank you to all Raven fans! German regional film fund Filmförderung Hamburg Schleswig-Holstein awards 450.000 Euro to Akkord’s new feature film project, RABBIT ACADEMY – THE EGG FORCE, to be directed by Ute von Münchow-Pohl based on a script by Katja Grübel and Dagmar Rehbinder for a theatrical release in 2021. Many thanks from the entire team! We congratulate Lena Ólafsdóttir, whose film CREAM won the prize for the Best Animated Film at this year’s edition of the International Student Film Festival Sehsüchte! Akkord Film donated the prize together with Eclair. We enjoyed being a part of this year’s festival and wish the students all the best! 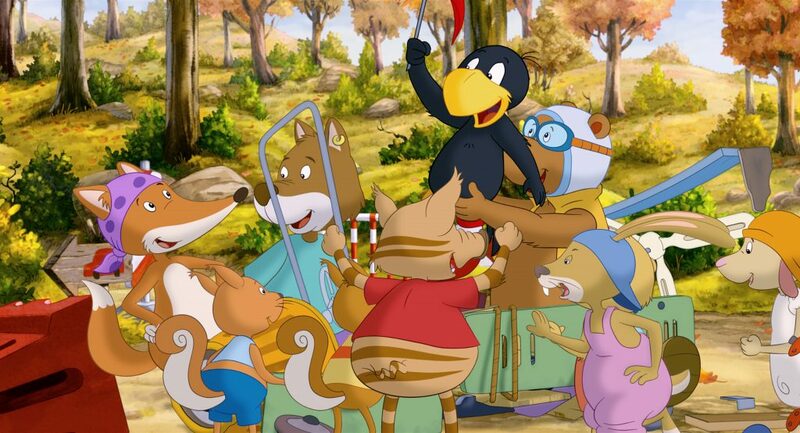 RAVEN THE LITTLE RASCAL – both animated features on KiKA this Easter! RAVEN THE LITTLE RASCAL has his own way of celebrating Easter: Both of his feature films will be broadcast on German TV. On Good Friday (March 30th, 9 a.m. on KiKA), Raven and his friends embark on their first great adventure (link wie oben). 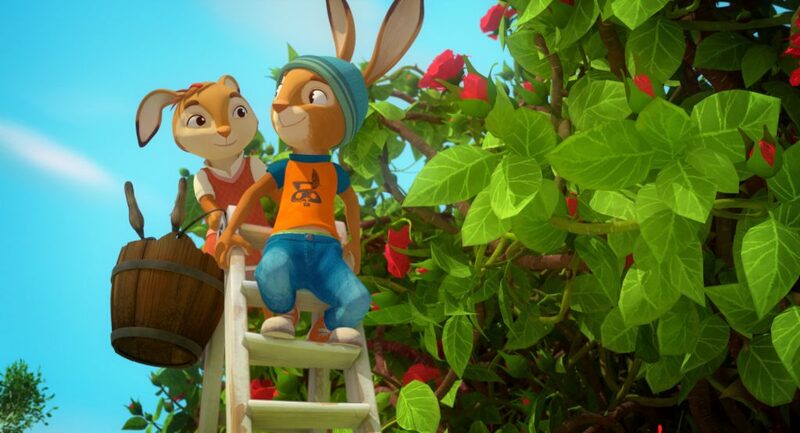 And the day after (March 31st, 9 a.m. on KiKA), they shift into top gear with RAVEN THE LITTLE RASCAL – THE BIG RACE. Akkord Film wishes everyone happy Easter Holidays! 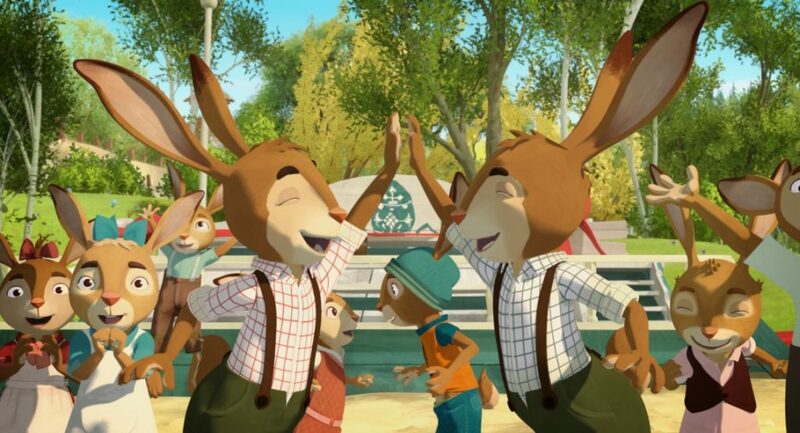 Our courageous rabbits are back in cinemas across Germany! In preparation for a festive and fun Easter, the movie – which had its first release Easter 2017 – is scheduled for a second release in almost 80 cinemas all over Germany – proving the film’s strong and continuing appeal. German children films initiative “Kinderkinobüro” chose our Easter movie RABBIT SCHOOL as their “children’s film of the month” for March. Previous selections include CHARLIE AND THE CHOCOLATE FACTORY, SHAUN THE SHEEP and CORALINE. The movie will be touring through 22 Berlin cinemas and is featured on the initiative’s website. Kinderkinobüro is a unique institution in the German film landscape introducing a young audience to a selection of carefully chosen movies.